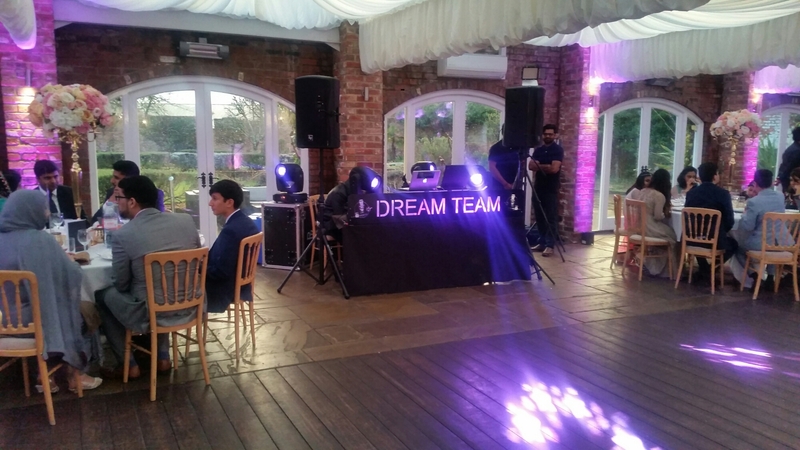 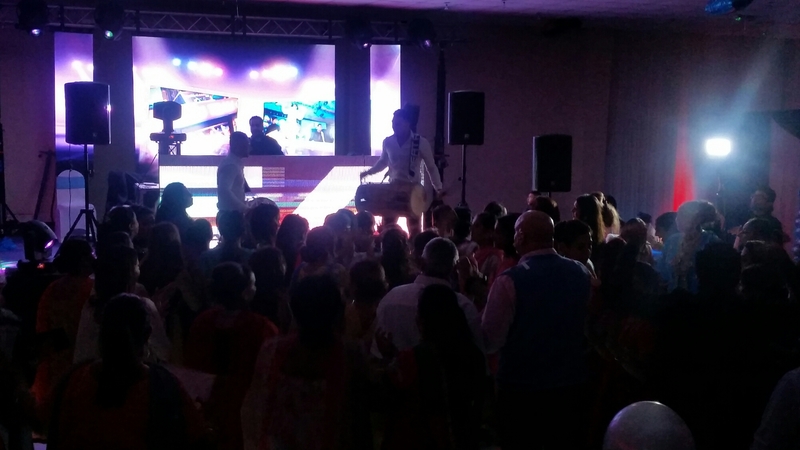 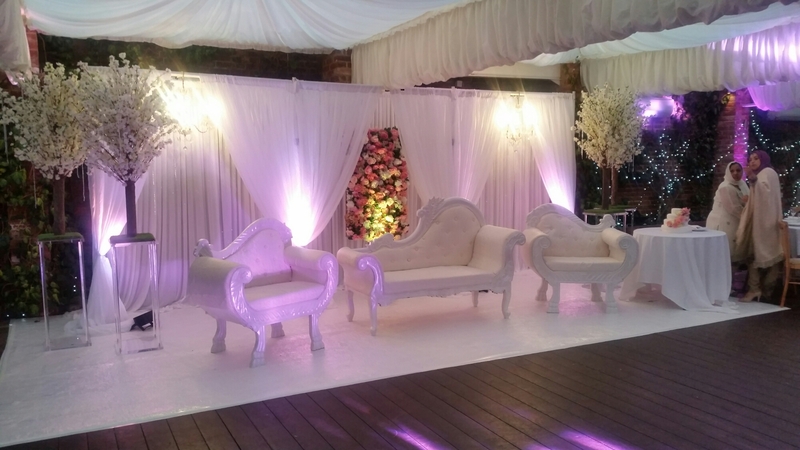 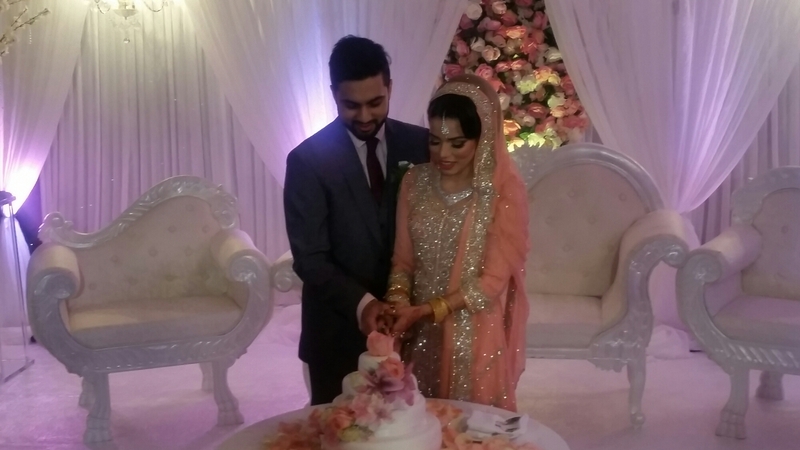 Kent Event Centre was the setting for Mandeep and Sharans wedding reception. 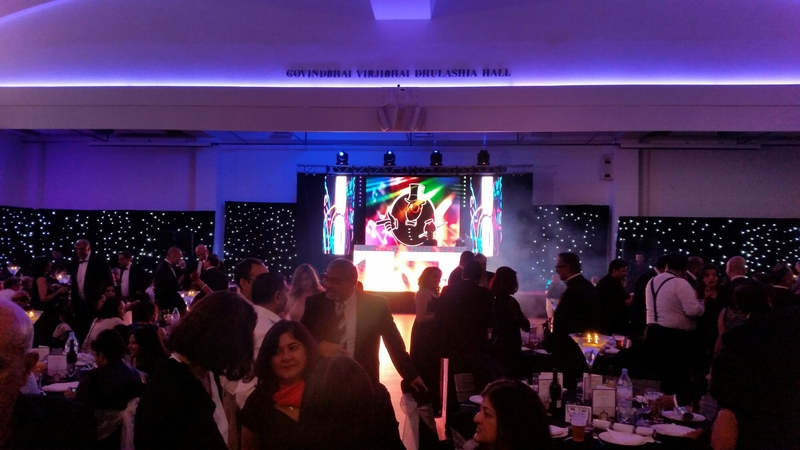 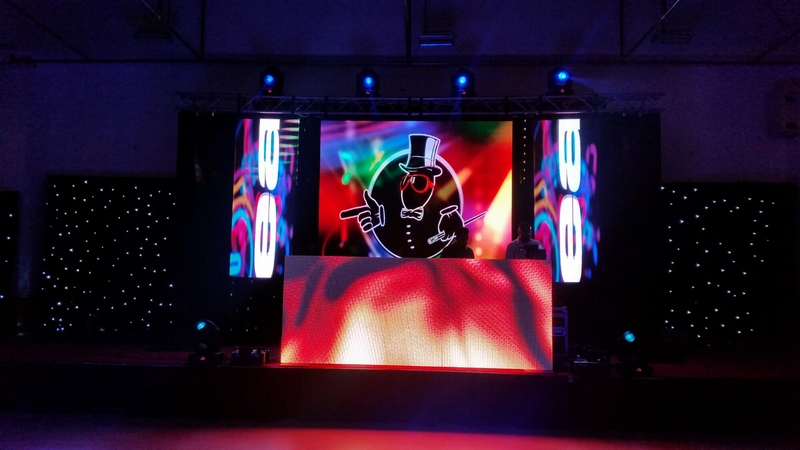 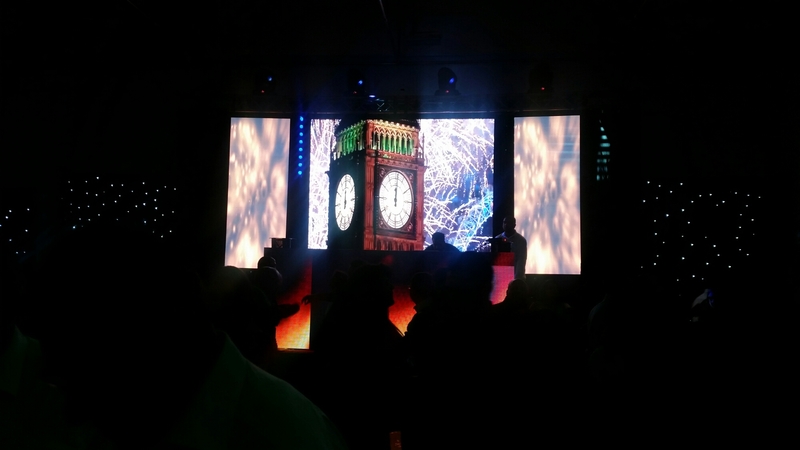 We set up our amazing Signature Show along with 20ft white starlite dancefloor and uplighters around the venue. 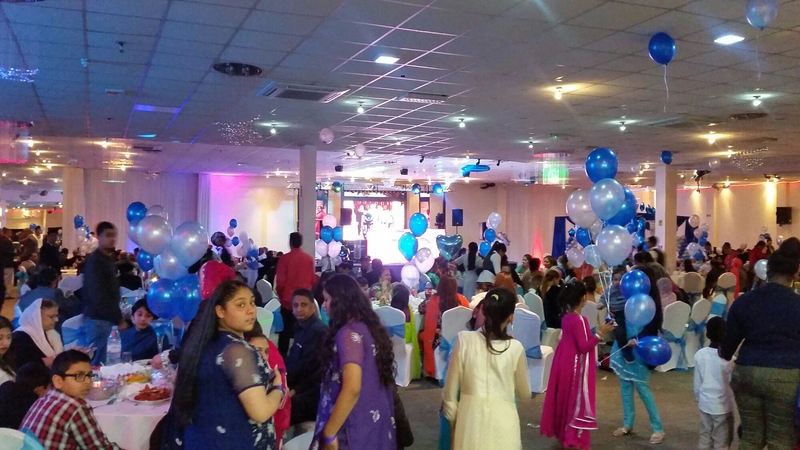 Copthorne Effingham Park Hotel is located near Garwick Airport. 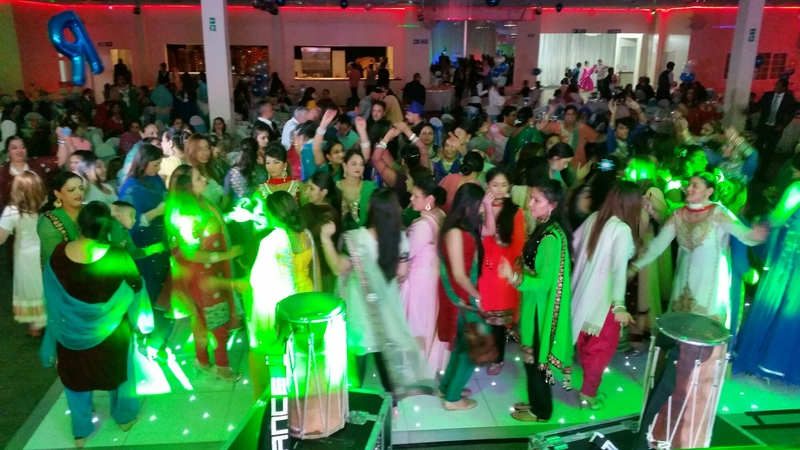 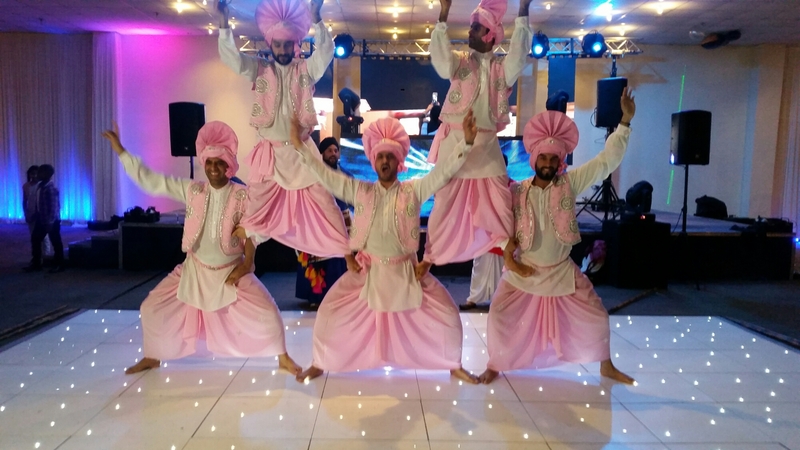 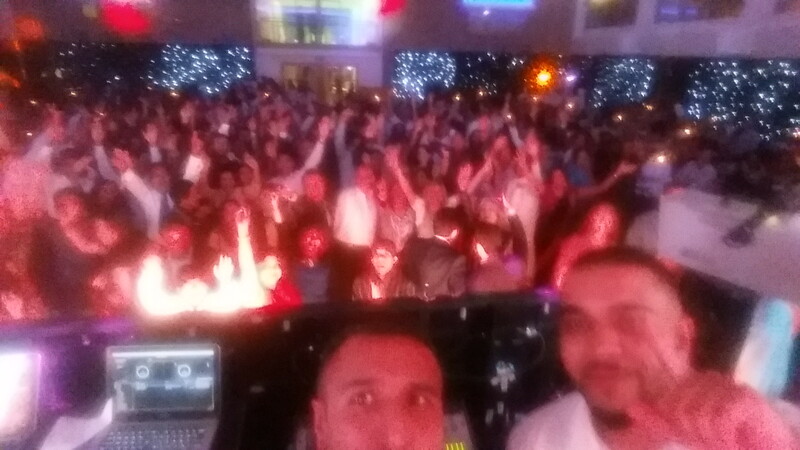 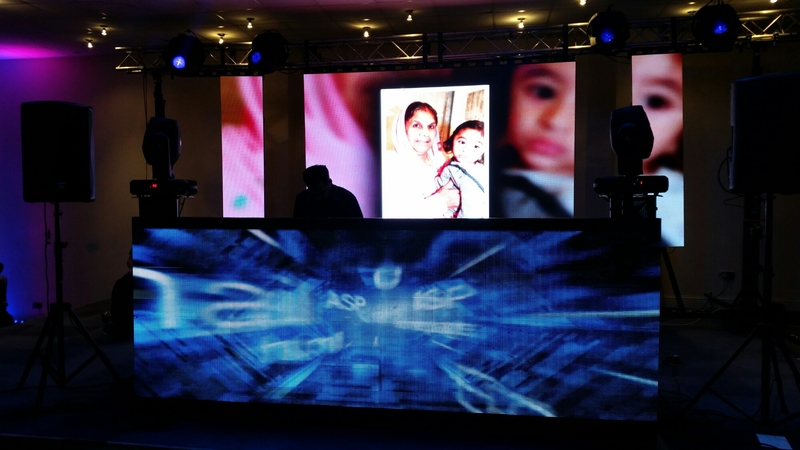 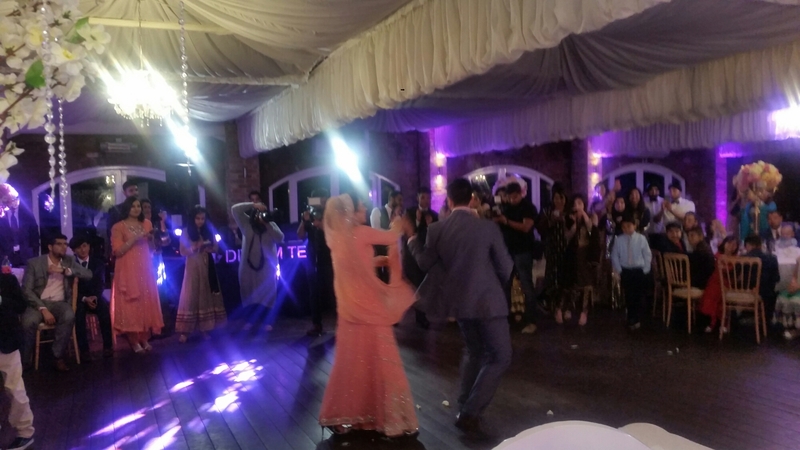 Todays asian wedding client booked our Ultimate Show and our led dancefloor.